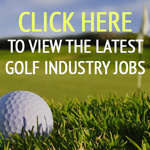 A device that can control irrigation valves from more than 10 miles away has been launched for UK golf clubs. 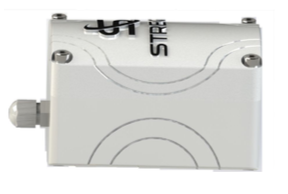 The STREGA Wireless Smart-Emitter for irrigation valves has been “designed to provide a seamless ultra long-range wireless capability to most common irrigation and sprinklers valves,” said STREGA sales director Dominic de Changy. 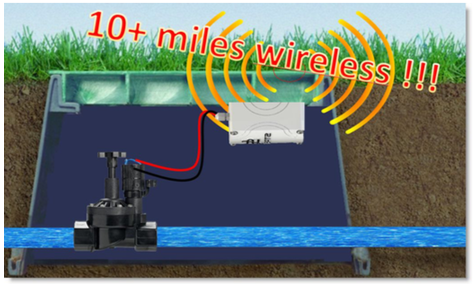 The battery-operated device connects directly to the valve while providing wireless connectivity from up to more than 10 miles away, including through obstacles and even if the valve is buried below the ground surface, from a control room. 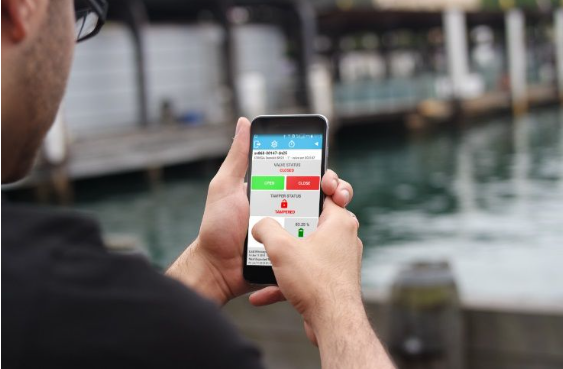 “This can help golf clubs reduce their installation costs by avoiding the use of dedicated wires to control the valves from the control room and even bypass the use of irrigation controllers,” added de Changy. 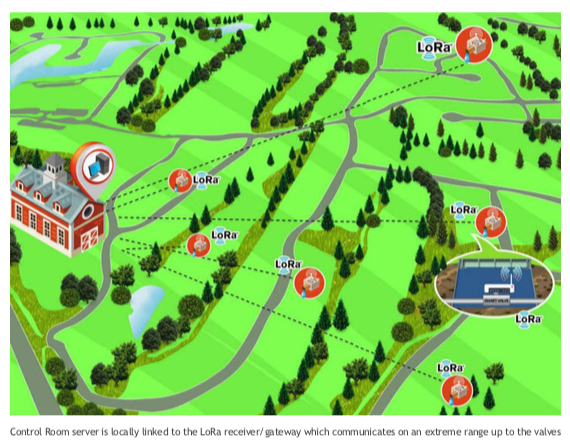 Using LoRaWAN technology – a Low Power, Wide Area (LPWA) networking protocol – installation of the wireless sensor takes less than 10 minutes and only one is necessary to cover the entire golf course. “The cost of the emitter is far less expensive than the cost to dig and bury wires. 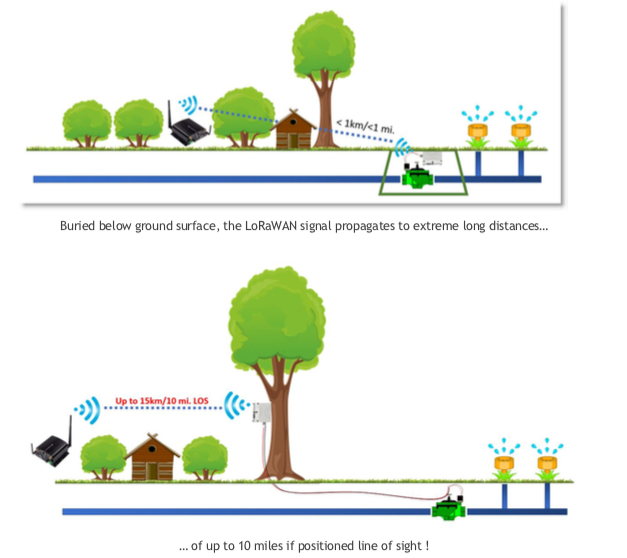 It is more cost effective to replace buried wire systems with a wireless solution than to continuously repair wires that have been chewed by varmints or damaged by earth-moving equipment,” said de Changy. “The emitter can store scheduled watering programmes and open / close the valve. It can even stop watering if, for example, a certain flow has been detected. 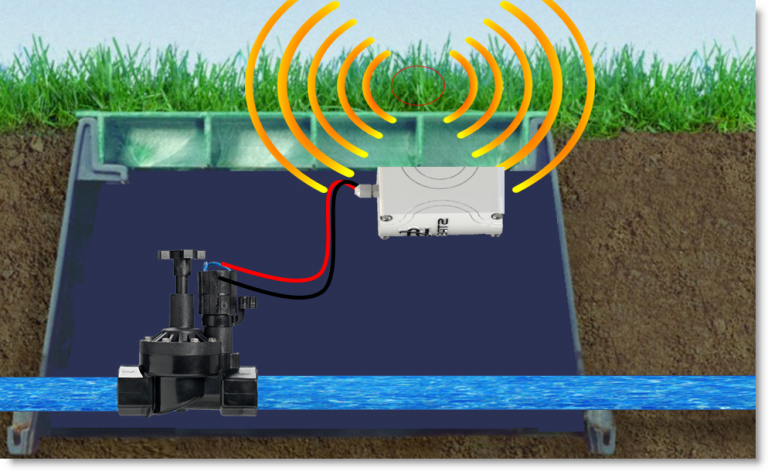 The STREGA Wireless Smart-Emitter is compatible with DC latching solenoid valves from all the major irrigation equipment suppliers including Toro, Rainbird and Hunter.